Many of us underestimate the benefits and importance of sleep. Having a full and uninterrupted night’s sleep plays a major role in your overall health, moods, functionality, and well-being. The position in which you sleep is just as important to monitor, as it can be a main factor in a good or bad sleep. 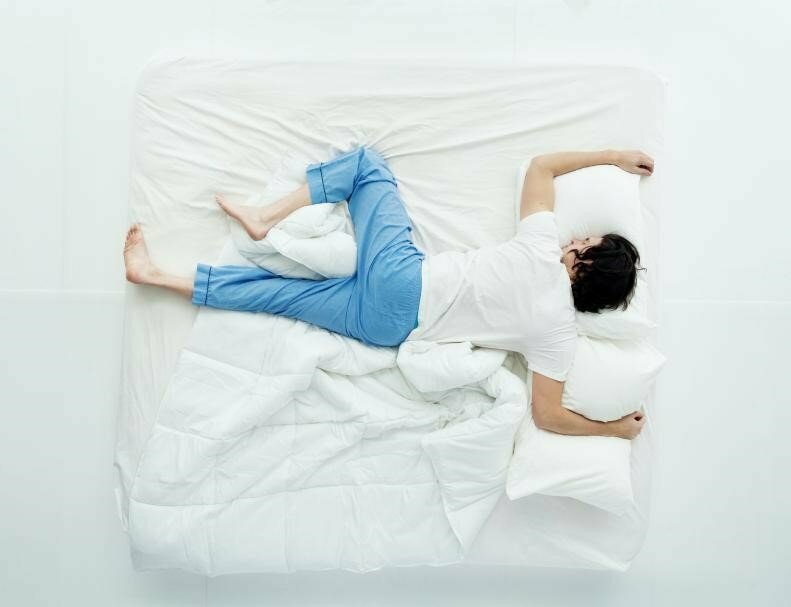 Below we will compare some of the best and worst sleeping positions for your health. Sleeping flat on your back is one of the best positions for you to get a good night’s sleep in. If your head is facing straight up, and the weight of your body is evenly distributed along your spine, this becomes one of the most orthopedically sound positions to be in. The pull of gravity on your face and chest helps prevent wrinkles, and is beneficial for those suffering from acid reflux. 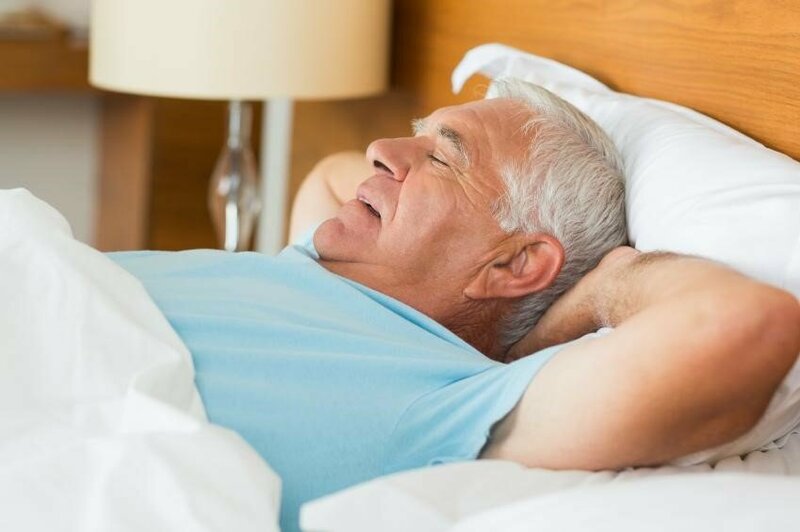 But beware if you do suffer from heavy snoring and sleep apnea, as the tissues at the back of your throat fall loosely and heavily against you, causing more restricted airways. The next best position for sleep is on your left side. Your heart can easily pump blood throughout your body when sleeping on your left side, as there is less pressure on that area. For good alignment, putting a pillow in between your knees is a great practice, and it helps even out any extra pressure on hips and joints. As opposed to the left side, sleeping on your right isn’t an ideal sleep position. As the entire cardiovascular system is on the right side of your body, sleeping on that side puts pressure on the area, constricting your rib cage and straining your lungs. Overall, you’re not in danger by sleeping on your right side, but if you are pregnant, suffer from sleep disorders, have acid reflux or heartburn, or have heart problems, you’re better off sticking to the left. Even less ideal is the classic and comfortable position of sleeping with one leg closer to your chest, and the other straight out. One leg up can put pressure on the pelvic region and cause or aggravate low back pain. The uneven distribution of pressure causes strain on your muscles, causing more harm than good. While this position is a favourite for many of us, it tends to fall closer to the worst side of the best and worst sleeping positions. Many of us do know this, and many of us also think this is a super comfortable sleeping position. However, stomach sleepers take note – this is the worst sleeping position for your health. While the position feels great after a long day, this is one of the best ways to wake up with pain and discomfort. The pull of gravity forces the stomach down, putting immense strain on your spine. Additionally, your neck becomes strained with the 90 degree angle your head remains in. If stomach sleeping is the only way for you, try sleeping with a pillow or two under your pelvic region to evenly distribute pressure, and reduce the downward curvature of your spine. Determining the best position for yourself and for your health will help you get that much closer to a better night’s sleep. Contact us for more information on sleep disorders or to book a consultation.